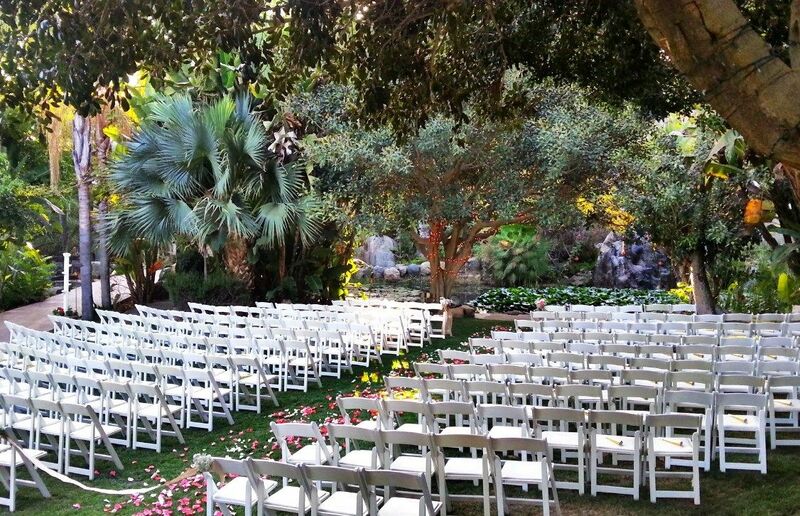 This beautiful venue located deep within Oceanside, CA offers something for every romantic seeking a one of a kind and completely private, wedding and reception venue. 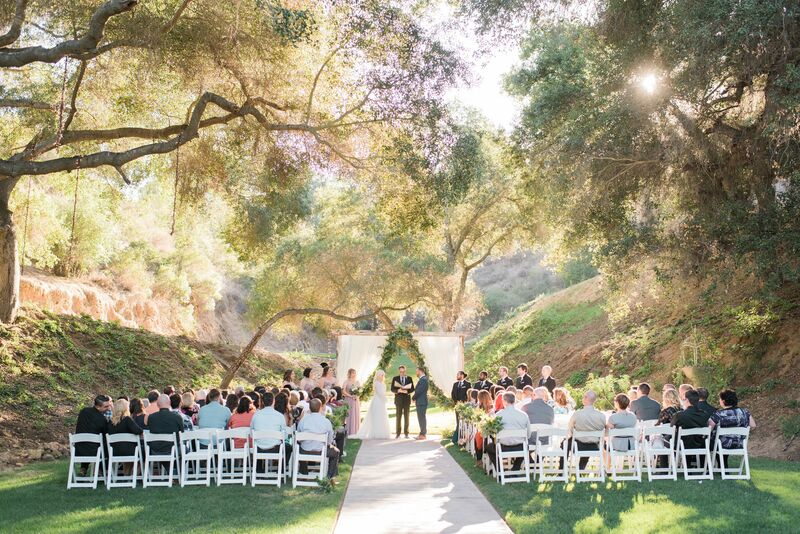 Hosting weddings for over 25 years, this 18 acre venue has no comparison. 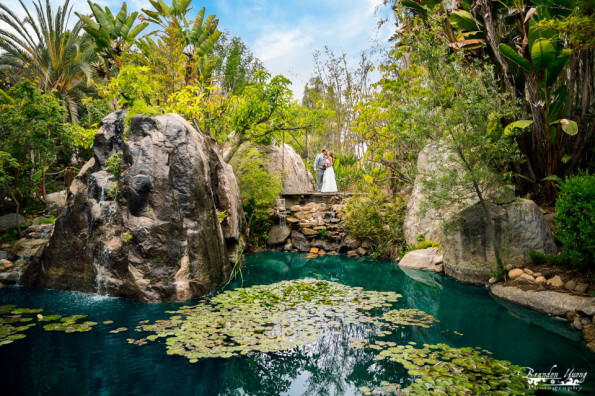 Paradise Falls features a natural rock waterfall, expansive lawn layout, a grooms retreat, bridal cottage, and a very large ballroom pavillion. Contact Paradise Falls to find out more information regarding wedding packages and cuisine provided by Red Tail Catering! 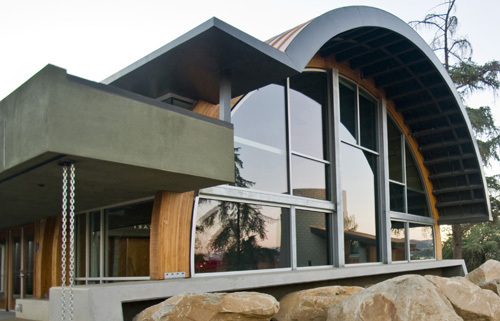 Nestled amid a beautiful private canyon in Fallbrook, CA is one of California's hidden gems. 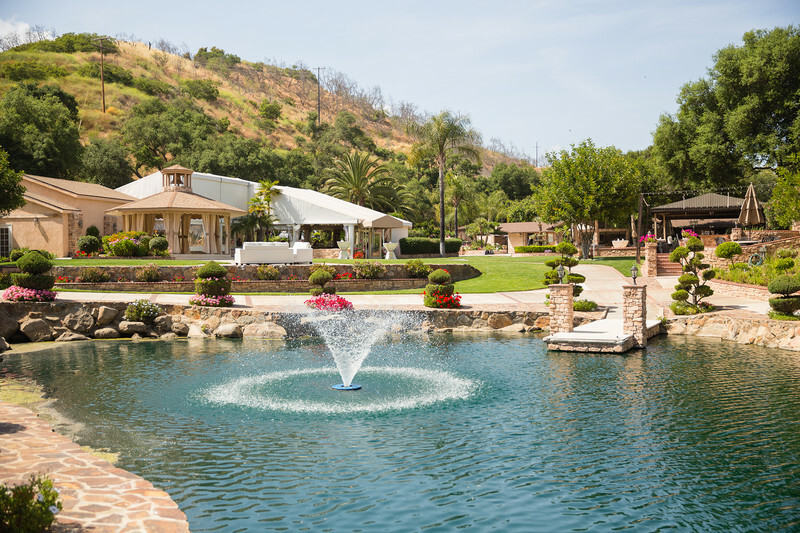 Sitting on 55 acres, The Los Willows Private Wedding and Event Estate amazes guests with its natural spring fed lake, luxury bed & breakfast with vineyard views, bridal cottage & salon, and much more. Contact Los Willows to find out more information regarding wedding packages and cuisine provided by Red Tail Catering! This family-owned venue is sure to melt your heart.Willow Creek Ranch captivates couples with its romanticly rustic environment. Accessorized with old chandeliers, farm tables and picture frames, Willow Creek embraces guests with its family values. Contact the Willow Creek Ranch to find out more information regarding wedding packages and cuisine provided by Red Tail Catering! 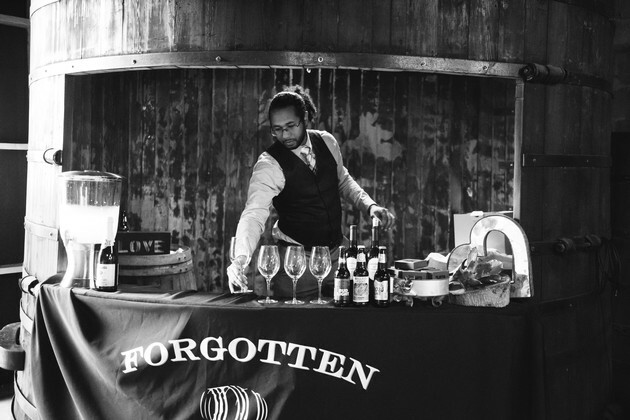 If you haven't been to The Forgotten Barrel, we suggest you take a look! 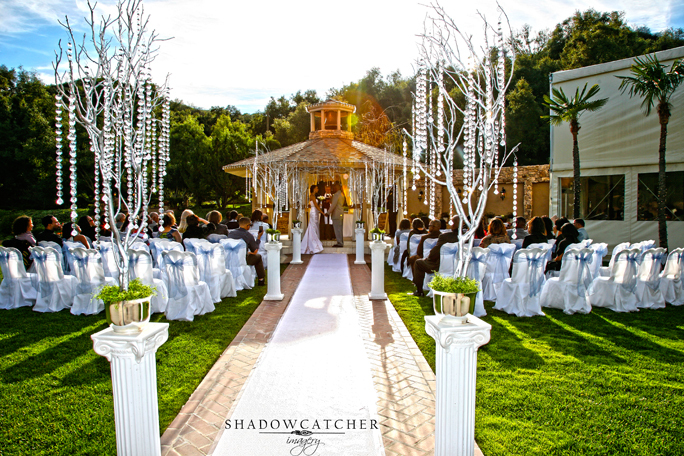 This hidden gem nesteled in the city of Escondido, CA is the perfect package deal for intimate weddings. 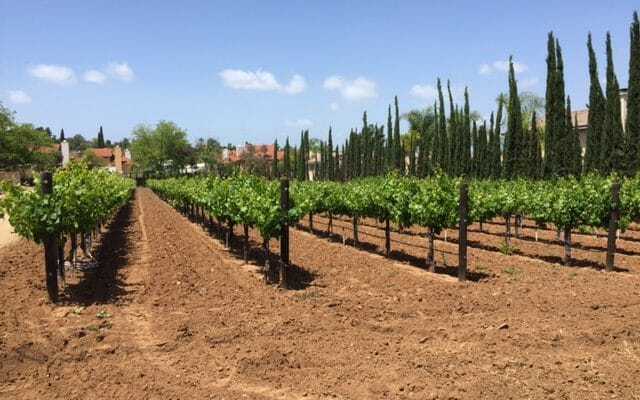 If you're looking for a little taste of Napa, well, you've found it in North County! 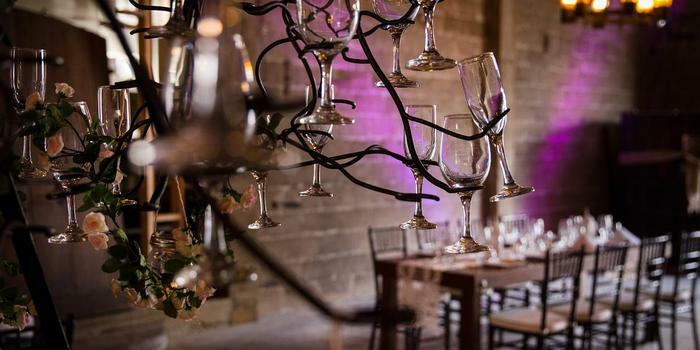 Rent out this whole winery for your big day! The McMahan House incorporates separate buildings connected by pedestrian walkways and a central courtyard. 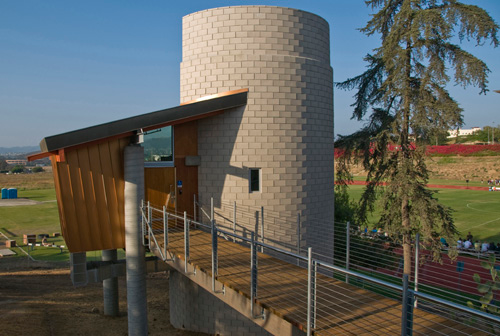 The beautiful, rustic facility provides a peaceful and comfortable retreat from daily life while offering all the convenient amenities that ensure a successful event. From intimate retreats to events for up to 150 individuals, The McMahan House is quickly becoming the region’s venue of choice for professional development and corporate events. Visit the link to access more details for booking this space! 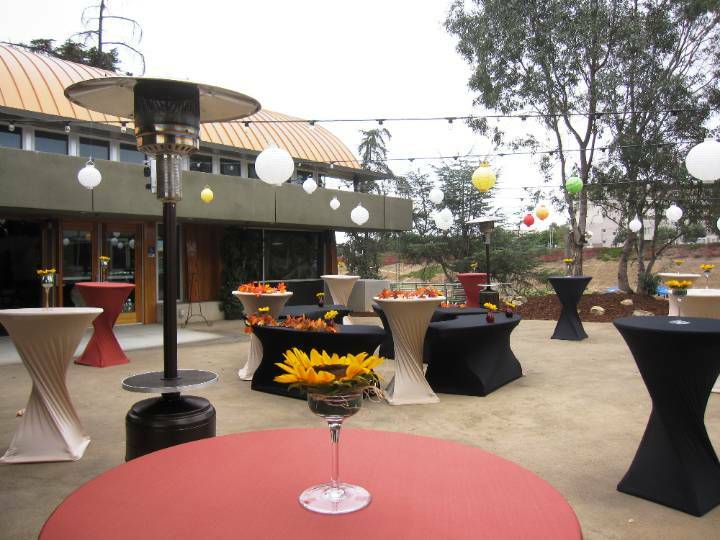 QLN Conference Center is an ideal setting for your special event! Our 42,000 sq.ft. facilities are as perfect for large corporate or social events, as they are for smaller private gatherings. 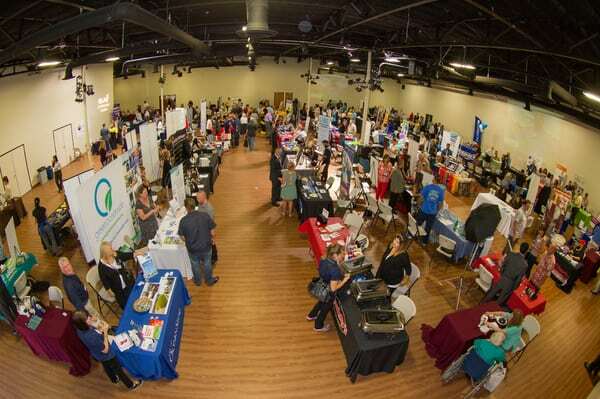 With six different size rooms, we can accommodate any size group from 2 – 700 people for all kinds of events. Please visit our website and contact us to schedule a tour.